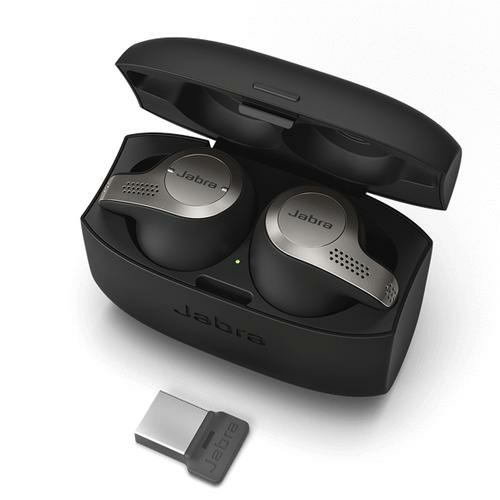 If you're after a set of business grade true wireless earbuds, Jabra have you covered in the form of the new Jabra Evolve 65t earbuds. They feature four microphones, passive noise cancellation and fifteen hours of total battery life. They're also the world's first set of true wireless earbuds that come Skype for Business certified.